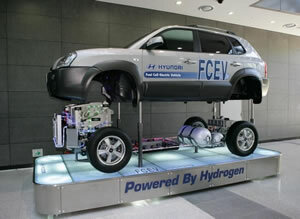 Although it requires the hydrogen handling infrastructure to be set up, the use of fuel cell systems in reversing mode for alternating power storage and power generation within a unique system boundary is a readily available engineering solution to the issues currently connected with distributed energy management. Meeting the rapid increase in demand from EVs is a challenge for many of the largest utilities in the country. It's inevitable. And it can be met with the right technology and planning. How Virtual Power Purchase Agreements (VPPAs) are Solving the Corporate Energy "Trilemma"
In a VPPA, the electricity that's produced is sold into the local grid while the corporate offtaker receives credit for the renewable energy to address the emissions from the electricity consumption from traditional sources. 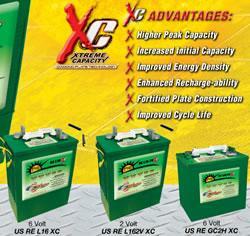 Intersolar & EES North America runs July 10th - 13th in San Francisco, California. 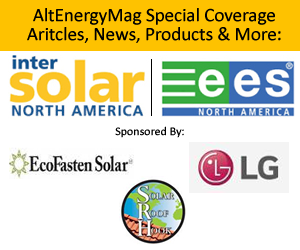 This AltEnergyMag.com Special Tradeshow report aims to bring you news, articles and products from this years events.